On July 25th, Bethany & Olivia joined their lives together in front of small group of family and friends at a private residence in Portland. We were so honored to be a part of this intimate and emotional ceremony! It was truly touching to see how much support these two beautiful brides have from their loved ones. A worthy celebration followed at the Secret Society Ballroom that evening where even more friends and family gathered together to celebrate this couple’s love and new life together! CLICK ON THE PHOTO OR LINK BELOW FROM MORE IMAGES FROM THIS BEAUTIFUL DAY. In the midst of Portland’s current 100+ degree heatwave, it is hard to remember that we received nearly a full day of heavy rain a little over 2 weeks ago! During that weekend, we were scheduled to shoot Jessica & Bryce’s wedding on Cannon Beach. Due to the weather, they made a quick decision to move their ceremony indoors to their reception location: The Loft at the Red Building in Astoria, Oregon. The Red Building is a beautifully renovated space situated on a pier at the mouth of the Columbia River, just under the expansive and awe-inspiring Megler Bridge. It may not have been a sunny beach, but the stormy weather brought with it dramatic skies and a beautiful, soft light that made for wonderful portraits! 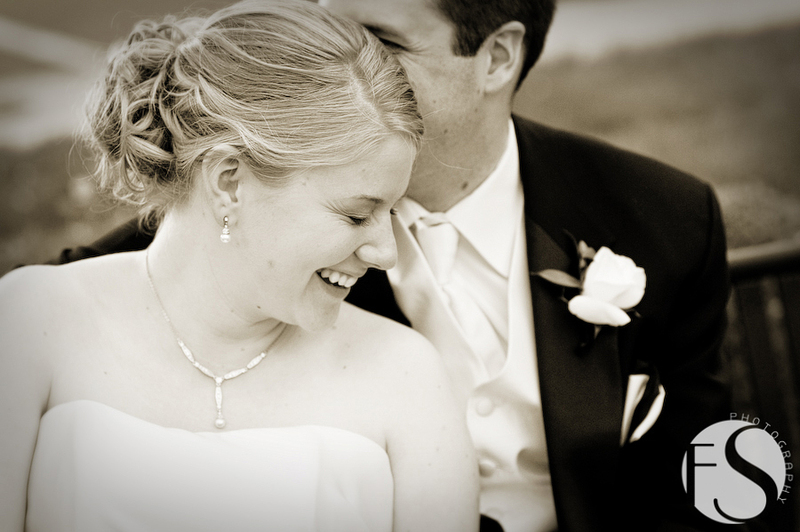 Jessica & Bryce embraced the location and were a joy to work with. As artists, we strive to bring all of the unique elements of your wedding into your photos to capture the true essence of your day, whether they be tiny details, a quick glance across a room, or the weather. Congratulations, Jessica & Bryce, we hope you enjoy your photos! 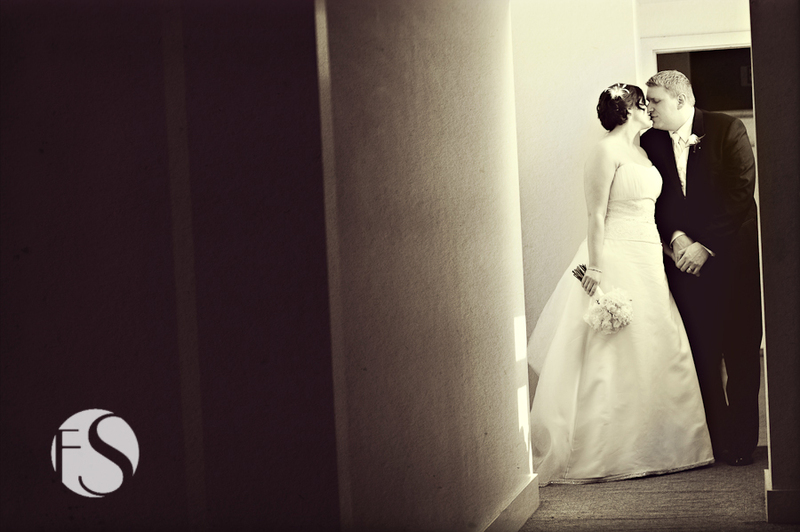 Kristin + David | slideshow update! 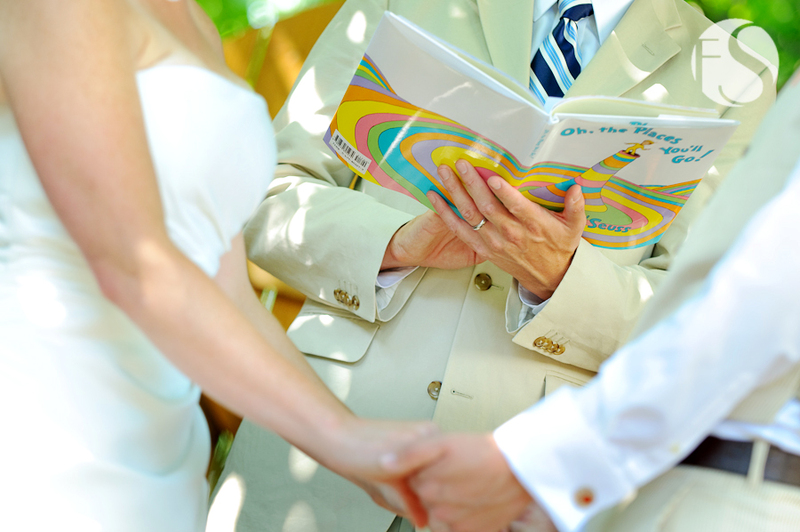 Kristin & David’s wedding was punctuated by colorful details, a few funky surprises (check out those sunglasses! ), and lots of laughter. 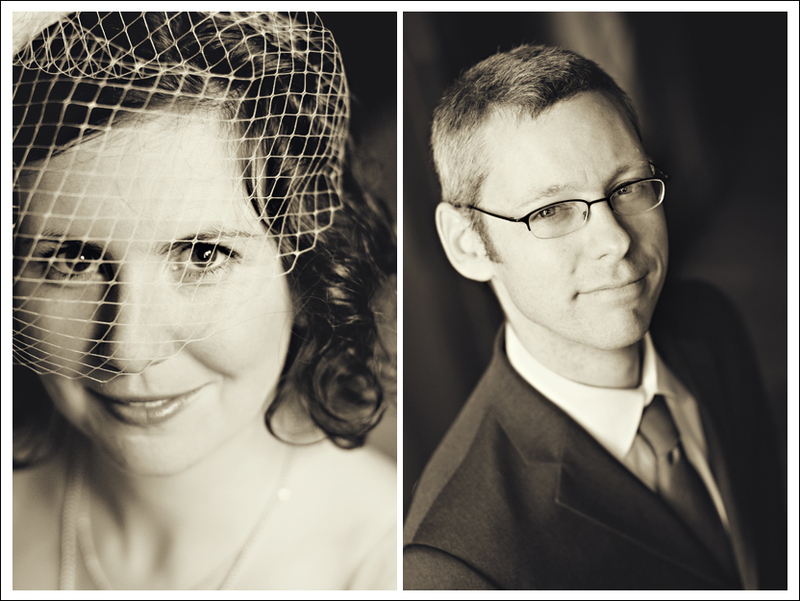 A big heartfelt thank-you to you both for being so wonderful to photograph! CLICK THE IMAGE BELOW TO VIEW MORE OF THIS SNEAK-PEEK. CLICK HERE TO PRE-REGISTER FOR THEIR GALLERY. There were so many amazing details from Matt & Logan’s Mt. Hood wedding that they deserve a blog post of their own! What really stood out to us about the details and planning of their wedding was the uber-creativity and DIY aesthetic that defined every last detail, as well as an environmentally sensitive approach. Not to mention the thoughtfulness and soul that imbued everything. 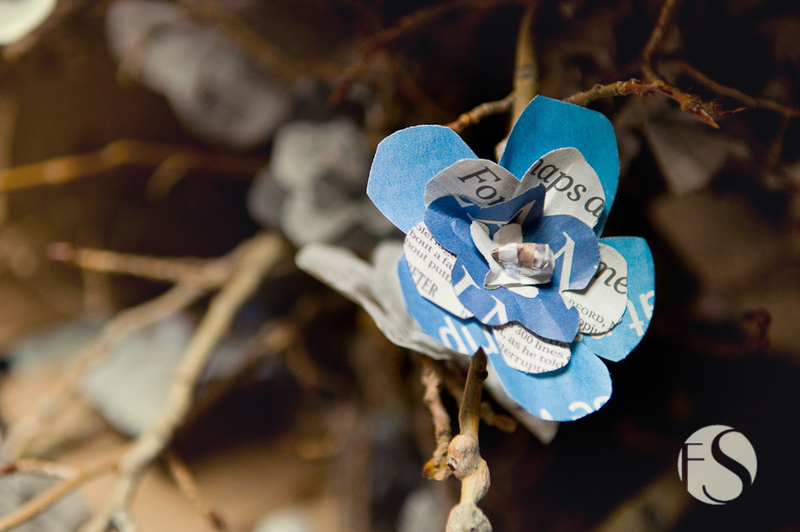 For example, the image below is of a newspaper flower. As beautifully simplistic as it is, the real beauty of this detail comes from it’s backstory…. As Logan explains it, the newspaper-flower idea was born from their Sunday morning routine of reading the New York Times together–a simple pleasure they love. Click on the image to continue reading and see more of the stunning details from this unique wedding. 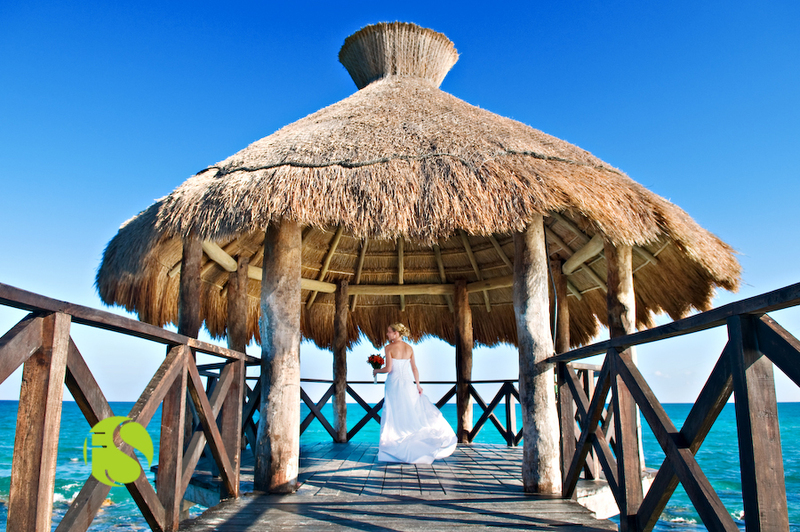 There’s even more to come from this fabulous destination wedding in Mexico, so stay tuned! For the past week we had the wonderful opportunity to spend time with Bryan & Angela and their families to celebrate and document their wedding here near Playa del Carmen in Mexico’s Riviera Maya. A few nights before the wedding, we took advantage of the amazing pool area at their resort for a little midnight photo session. Click the image below for more images from the pool and check back soon for some of our favorites from the wedding! 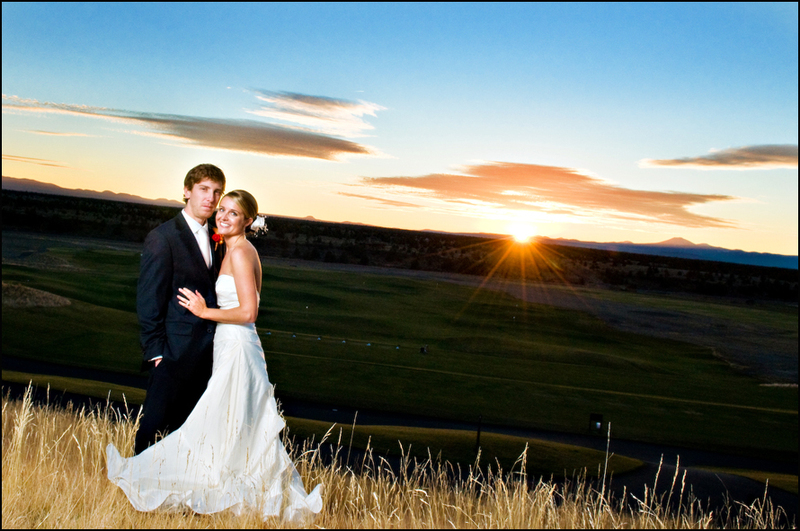 Stephanie and Josh were married at Brasada Ranch in Central Oregon on an absolutely AMAZING November day. We enjoyed beautiful fall light all day, and temperatures around 60 degrees. Pretty unreal for central Oregon at that time of year–this wonderful couple definitely deserved it!